Thompson gave a great performance. Portraying the hero as a weary , middle aged man nearing the end of his life's journey. 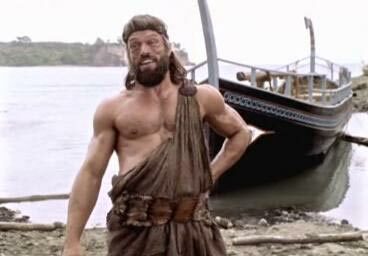 Hercules is given one brutal fate in this film too. This is one of Brian Thompson best roles.